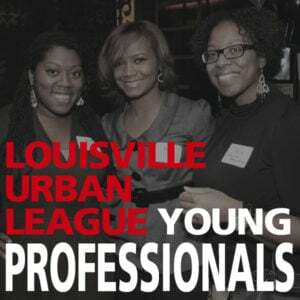 Louisville Urban League - Empowering People. Changing Lives. WE meets every fourth Saturday at the Louisville Urban League from 9:30AM – 12N. WE invite you to join us on this journey and bring a friend!